We had a tough battle at 1 singles, but Aiden Harris fought hard to win 6-4,6-4. Drew Wiegel played very well to get a victory with a 6-2,6-1. Vijay Tewari didn’t lose a game with a 6-0, 6-0 shut out. #1 doubles team of Jaren Katz and Will Emhardt worked well together with a 6-0,6-1 victory, while #2 doubles team, Benton Wiegel and Alex Kim closed out there match with another 6-0,6-1 victory. 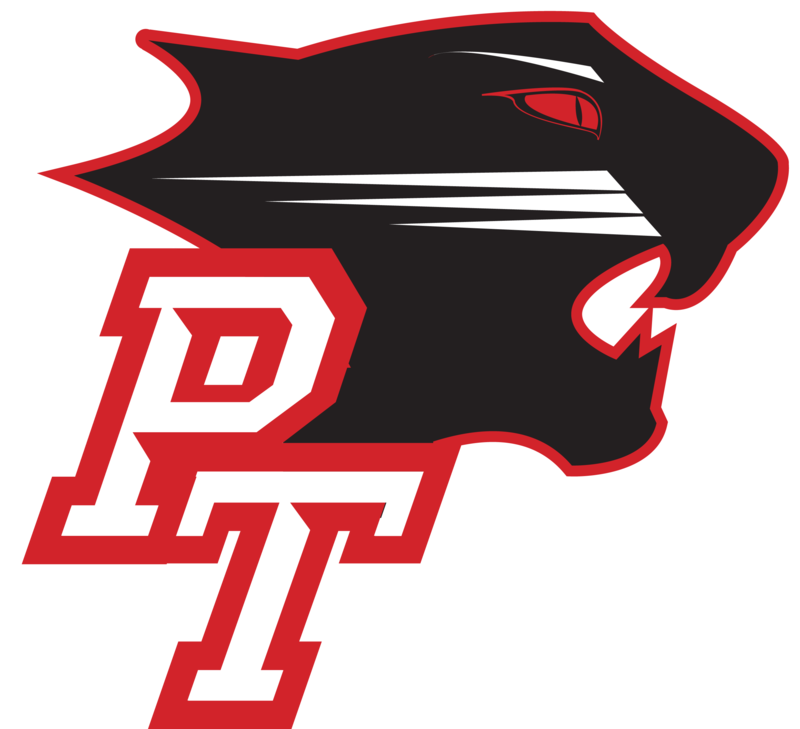 Park Tudor looks to keep getting better as Varsity and JV travel to play Fishers High School at 10am on Saturday.